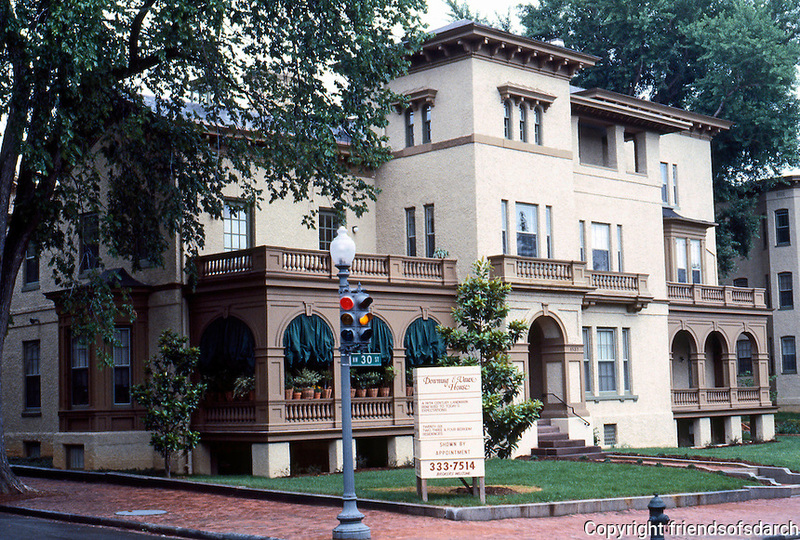 D.C.: Georgetown--Italianate Villa by A.J. Downing & C. Vaux. Francis Dodge Jr. House, 1517 30th NW, 1852. Photo '85.